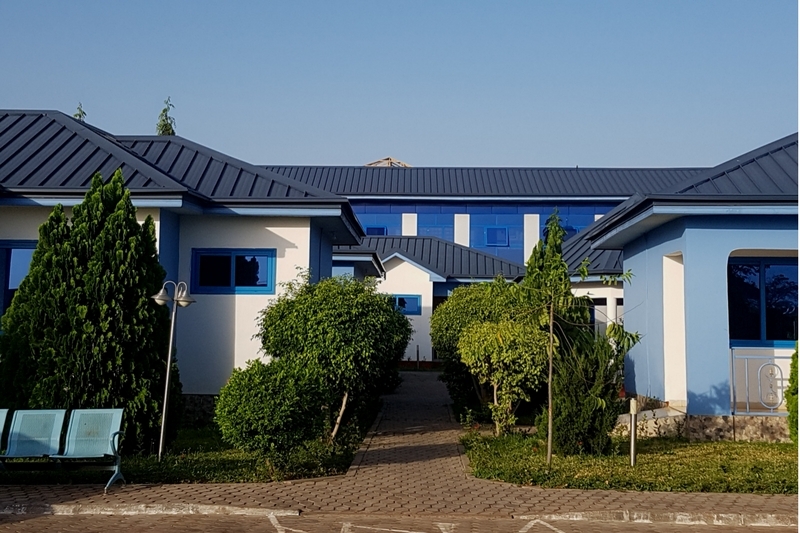 Raincoat Roofing Systems Ltd., is the number one roofing solution provider in Ghana. We provide roofing to individual homeowners, private and public sector property developers, churches, retailers and building merchants. We believe that the secret to an attractive home or business, starts with a great roof. We manufacture and install steel trusses and roofing sheets and offer a wide variety of TureCore® Steel Trusses that demonstrate excellent corrosion performance. We are also the largest provider of Colorbond® roofing materials in the country. Our highly experienced staff work with our clients to achieve the best results for each project. We tailor the process to meet your specific needs and make informed recommendations based on our 13 years of industry knowledge. We customise our materials and instalment procedures for your unique requirements, to ensure you are happy with the results. Your satisfaction is of utmost importance to us! 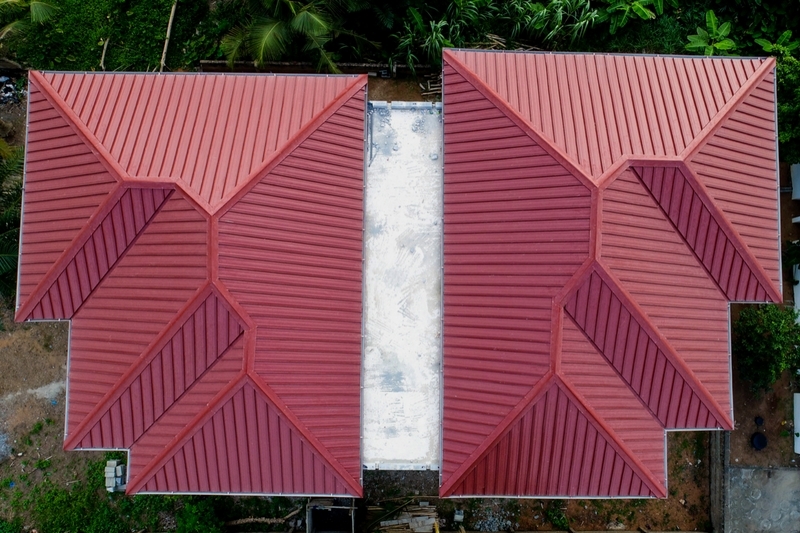 Our mission is to be the most effective, service-oriented roofing company in Ghana, consistently providing our clients with materials of the highest quality. We aim to grow through innovation and to be the pacesetter in our industry. We value fair and ethical business relationships. We pride ourselves on providing the finest service in the industry and believe in communicating with our customers with honesty and integrity. View some of our recent residential client projects. View some of our recent commercial client projects.